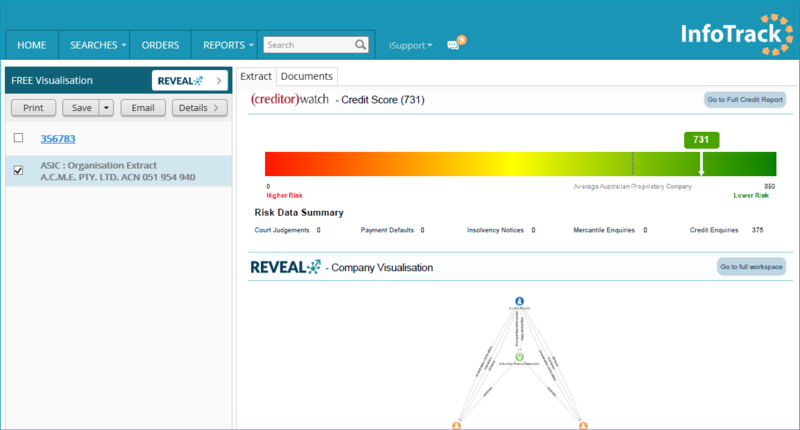 Evolv Super provides revolutionary SMSF audit software with three different product offerings: Evolv Black, Evolv White and Evolv Grey. Each product offers the same levels of quality, efficiency and value but allows you to tailor the platform to your business model. Three benefits of integrating Evolv Super with InfoTrack. Order property and ASIC searches directly from the Evolv Super platform. No need to re-key data. 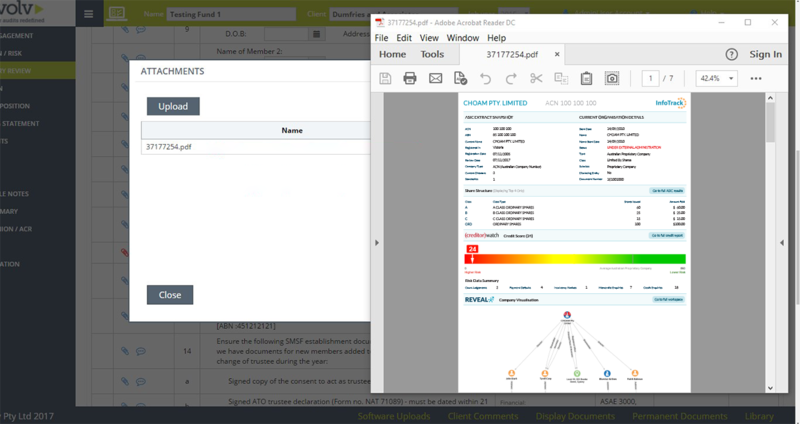 Seamless document management with completed search results saved directly to the Evolv Super platform. 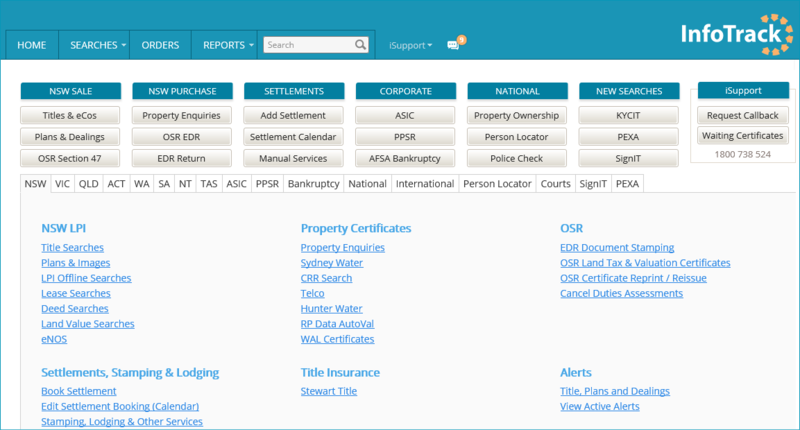 Order title searches directly from the Evolv platform. Order ASIC searches directly from the Evolv platform. 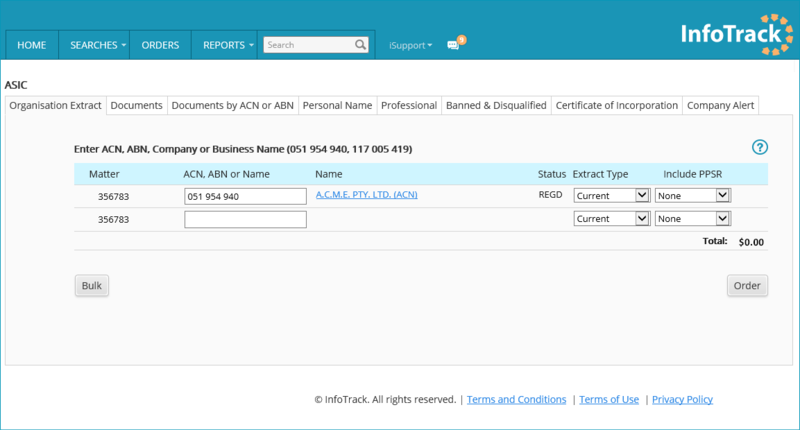 A copy of your ASIC search, along with your free Creditor Watch Report and Reveal Visualisation diagram, will automatically save back into your practice management system under the relevant matter number. A disbursement will also automatically be created under the applicable matter number. Search results are returned directly to the Evolv platform.